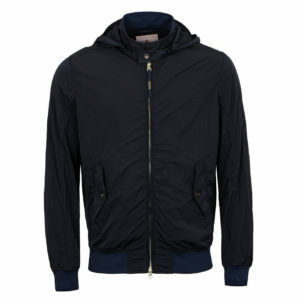 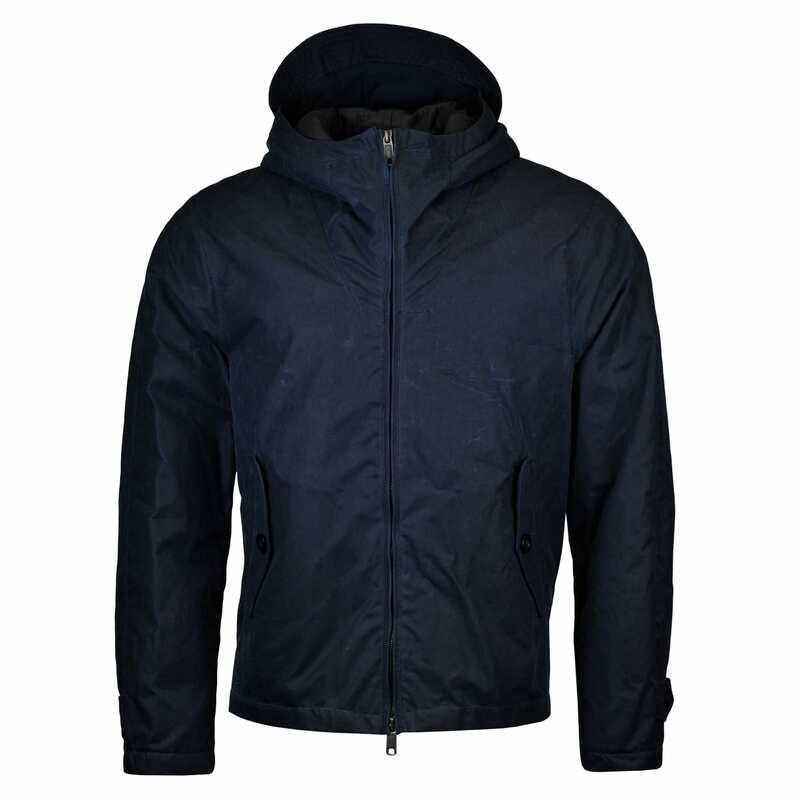 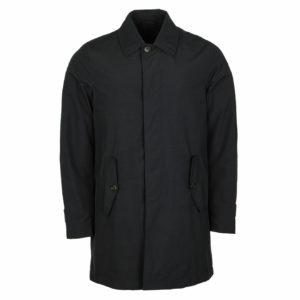 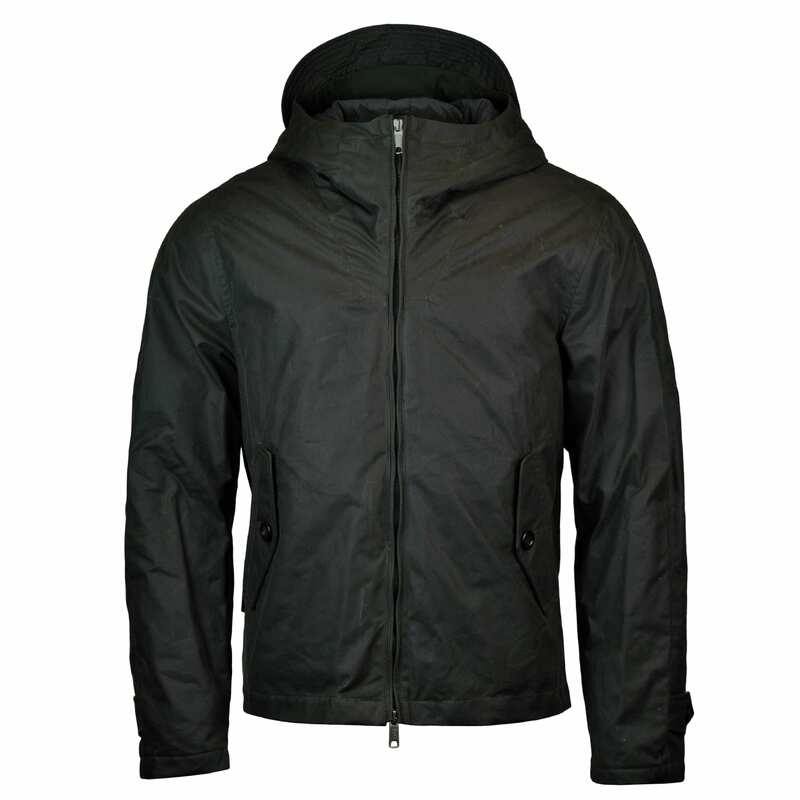 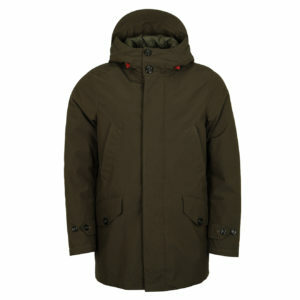 Baracuta jackets are well known for their modern interpretation of classic designs. 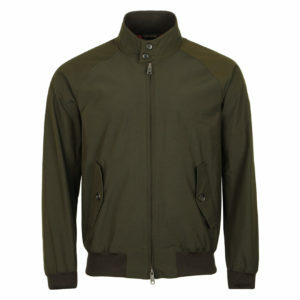 First produced in the 1930s in Manchester, the brands best known products are the Baracuta Harrington jacket and the Baracuta G9 jacket which has been worn over the decades by the likes of Elvis, Frank Sinatra and Steve McQueen. Today, Baracuta continue to widen their range with the same quality and style they have always have. 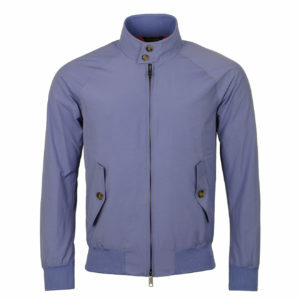 The Sporting Lodge is proud to introduce a hand-picked selection of the very best Baracuta clothing on the market.